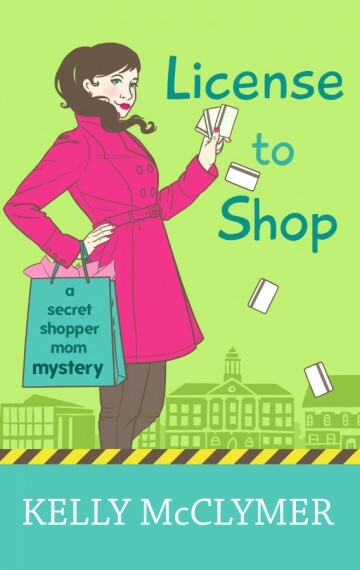 After tangling with a shopping mall serial killer (in Shop and Let Die) Molly Harbison promised to give up her mystery shopping for a “real” job. True to her vow, she applies for a job at the university where her husband works, begins the awkward and rocky interview process, and stumbles across a new mystery. Someone on the campus is a master identity thief. While Molly tries to figure out who she is, as a mother, a daughter, a wife, and where her career interests lie, a murder brings in the FBI. Molly finds herself going undercover once again.